Most of us in the crochet community has noticed the beautiful flower bud crochet patterns by Dearest Debi over the last year or so. I have been waiting for an excuse to work one up since her first Flower Bud Stitch tutorial. What better excuse (for me) than decorating a tree! I am a nature lover! Always have been and always will be. There is something about the outdoors that feels healing to the soul. 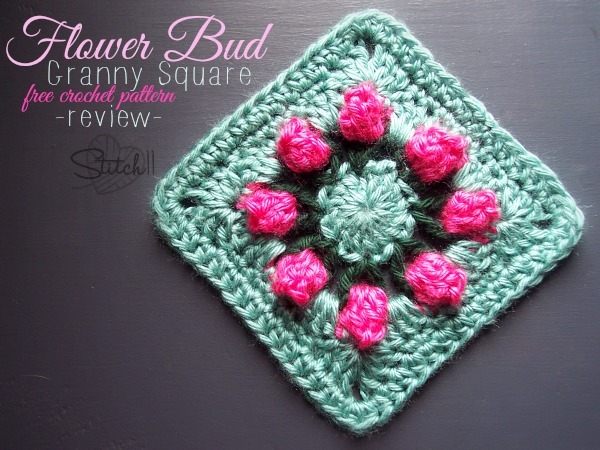 This lovely Flower Bud Granny Square pattern (<- link) is going to make a beautiful addition to my yarn bomb! The pattern was VERY easy for me to follow and it worked up extremely quick. These squares would make an adorable baby blanket! And, not only is this pattern beautiful and easy… but it is also free! 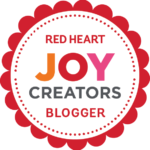 Love your flower bud square! By any chance do you have any preemie or newborn hat patterns, maybe with flower buds?